We’re pleased to announce our latest partnership – this time with Brand New Forest. So, what is Brand New Forest? 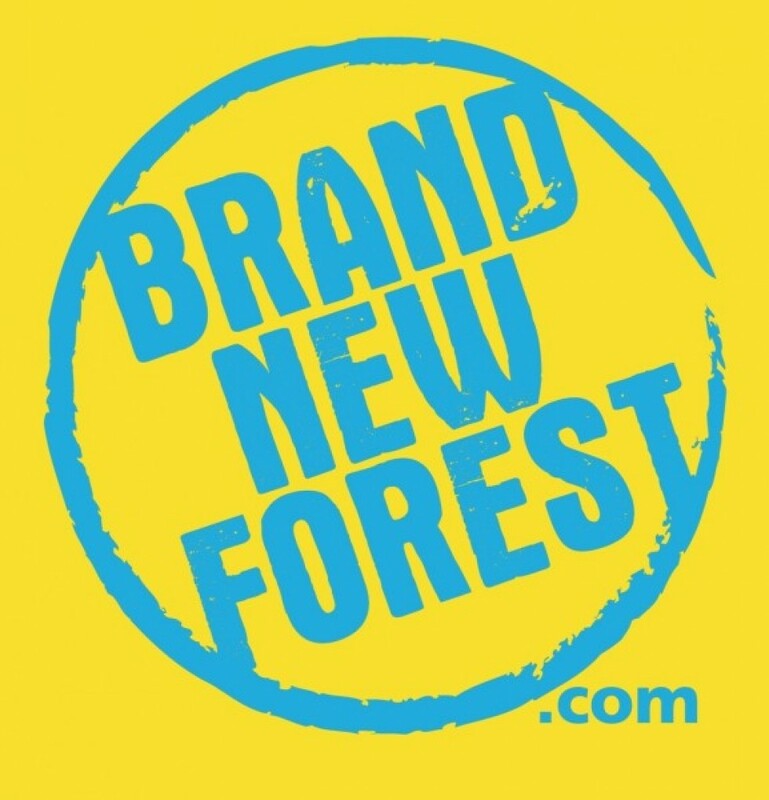 Brand New Forest is a unique scheme set up to support local businesses within New Forest District. 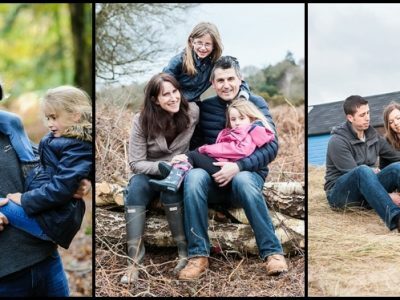 It’s a wide ranging campaign that aims to help people get the most out of the unique environment of the New Forest while at the same time helping them to support the local economy. Brand New Forest is supported by a large group of organisations including the New Forest Business Partnership, New Forest Transition, New Forest District Council, the New Forest National Park Authority and the New Forest Tourism Association. 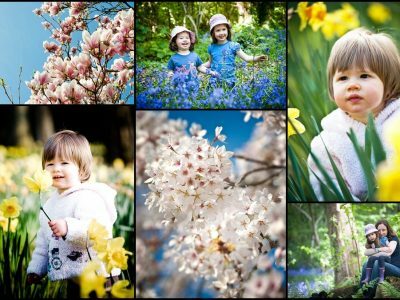 Anyone can purchase Brand New Forest cards (available from a wide selection of retailers for only £5), and this gives access to a wide range of products and services throughout the New Forest area – all with fantastic deals for card holders! See http://www.brandnewforest.com for more details. 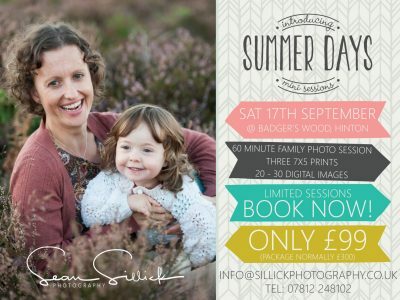 If you are thinking of getting married next year, and have a Brand New Forest card, then give Sillick Photography a call – your £5 investment could save you over £100 on one of our wedding packages!